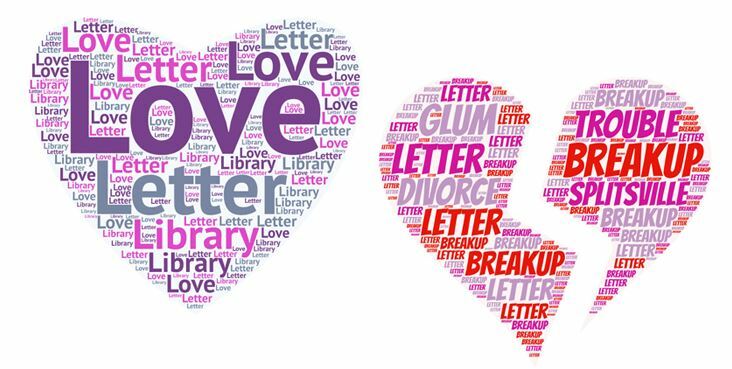 Would you be willing to spend a few minutes writing a love letter or break-up letter to the Library. What do you love about us, or maybe hate (sad face). Maybe you love the views out of the windows in the library, or you love ejournals and ebooks. Have we been meanies, or are we your hero? Do you want to swipe right or swipe left? Has something changed that you used to love or are you are sad that something you liked has gone? Have we done something new that you just love? Can you tell us why???? If you are happy to put your contact details on your letter there could be chocolate! There’s a writing desk and a postbox just inside the Library entrance. Express yourself the old-fashioned way!